A new Intel Ultrabook promo video has just gone up – a pre-cursor to the launch of the 2nd-generation of Ultrabooks at Computex in under a week. Update: Intel has also posted a Sneak Peak article. 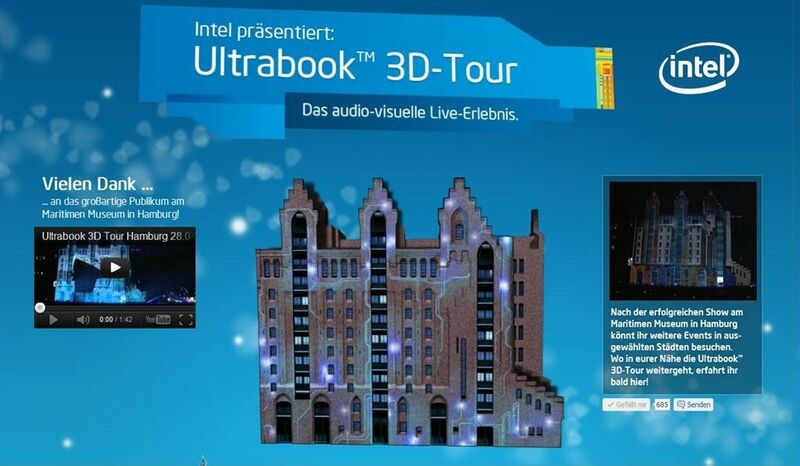 A 3D Multimedia Experience has kicked off in Germany with the help of the Ultrabook marketing campaign. Starting at the Maritime Museum in Hamburg, Germany it will be taking a live 3D projection and music show to many thousands of people. We’ve just watched the YouTube video of the experience and wow! You might have seen these 3D projections before but this is one of the best I’ve seen so far. Check out the two videos below. 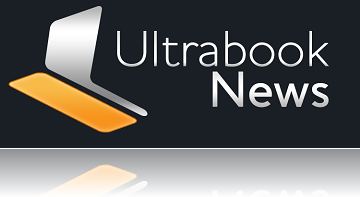 As I work through the days Ultrabook news there are a few articles here that I want to highlight. Feel free to contact us if you spot anything else you think we need to take a closer look at or add to the product databases. It looks like HP are doing exactly what I’d love to be doing; driving around in a 3G/WiFi equipped mini van with an Ultrabook. Londoners can take advantage of the free taxi service put on by HP as part of their HP Envy 14 Spectre marketing campaign. The Drum reports that the Mercedes shuttles are available for the next two weeks from “Golden Square outside 37-38; at Hills Place outside 41 Berkeley square; at Eccleston Place opposite the taxi rank; and at Cavendish square, opposite John Lewis.” If you’re in London, climb aboard and send us details of your experience! Update: The London Evening Standard has a longer report now. 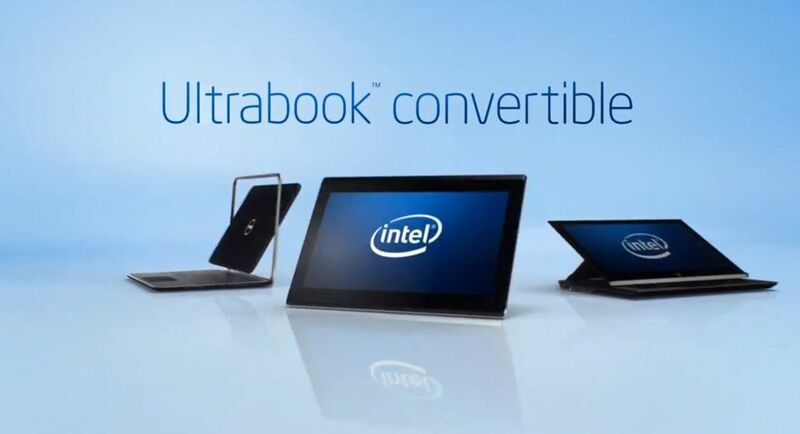 The big Intel Ultrabook campaign is about to start. Check out a preview of one of the first advertisements below. Daring, Powerful, Persuasive, Excited, Determined and Persistent. All these qualities can pay dividends. 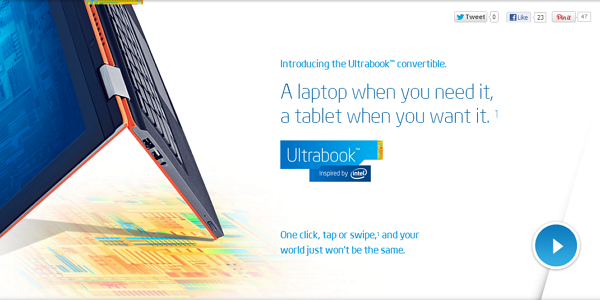 In some situations, they can earn you an Ultrabook! 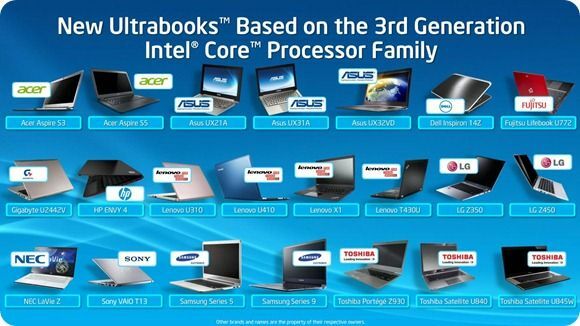 Back at IDF in Sept we were told that most of Intel’s marketing spend next year will be on Ultrabooks. 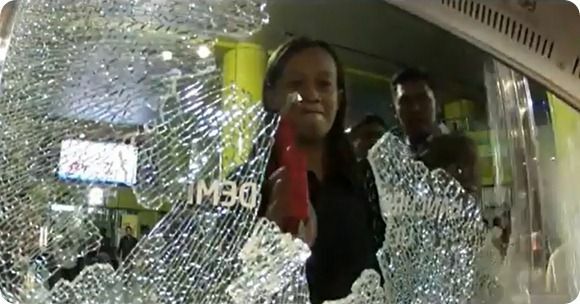 It seems hard to believe but what is for sure is that there will be a large sum of money involved. 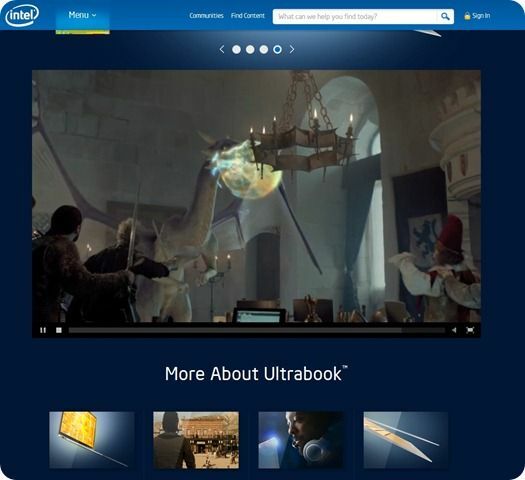 Companies producing Ultrabooks (that qualify) can look forward to marketing and advertising help along with a raft of generic Ultrabook advertising. 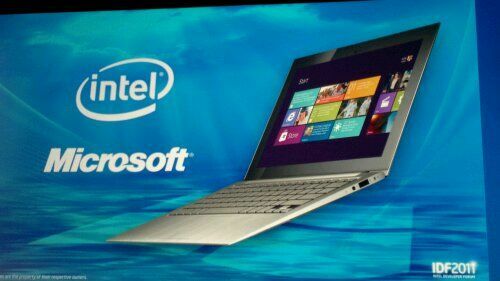 Expect to see the first of this at CES where Intel is bound to be supporting all the Ivy Bridge partners and a big bunch of journalists. In an interview to be published in the German Handelsblatt newspaper tomorrow, Tom Kilroy, VP of sales and marketing at Intel gives more information. Although the full article is not yet available, a press release (in German) gives selected details. 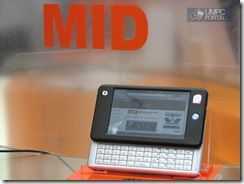 How difficult is it to buy a MID? As Sumocat has already pointed out, the results are hardly surprising. 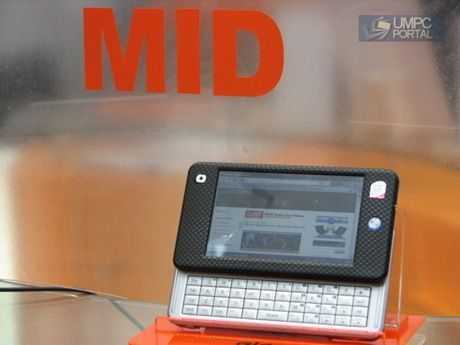 If you want to buy a MID in the US, you have to search very hard indeed. There’s only one place on the internet you’ll find a complete list of all UMPCs and MIDs so it’s easy to find the ones that were missing [Full list below] but that’s not the point of the story. The point of the ARS Technica article is that you can’t find many devices in normal channels. It’s true and it won’t change until distributors get some confidence that they can actually sell stock. 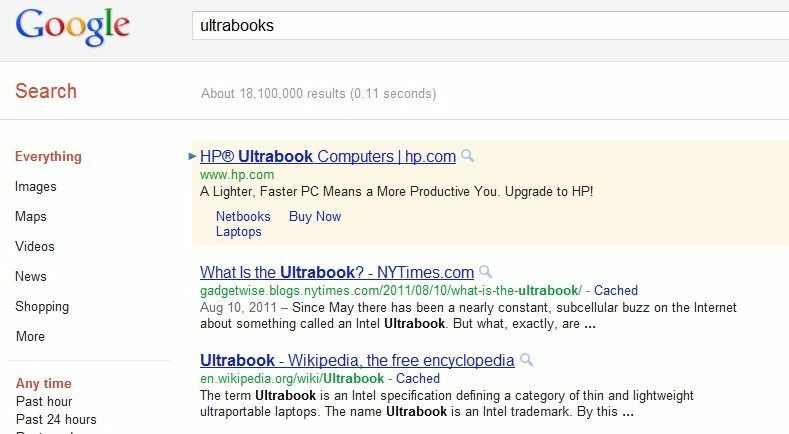 This is an incredibly niche market we’re working in here and until better products reach the market with better operating systems and some marketing support from Intel, I don’t think anyone is going to be throwing thousands of dollars at marketing themselves and buying large amounts of stock. I was speaking to Mobilx today and they have the same worry. There’s no point buying 500 MIDs until you see a no-risk demand that means you can shift stock in a reasonable amount of time. With companies like OQO, Raon Digital and Wibrain going out of business, that risk of being left with a shelf full of products that aren’t going to get marketing or after-sales support is way too high. 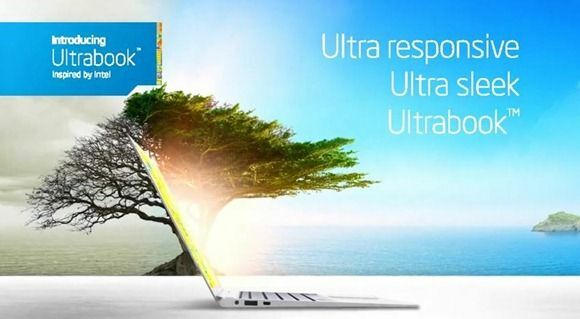 We agreed that despite Windows XP being useful and productive, XP is boring is becoming a hurdle in the consumer market. That needs to change and that the time is running out. Intel needs to get Moblin/Moorestown products out ASAP because Android, Maemo and ARM have already reached the MID market. 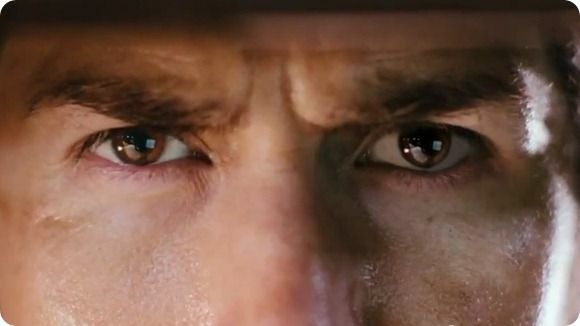 On the bright side, don’t forget that US is not the primary market for MIDs and we’re very close to the main IDF event of the year which means all the news and marketing has already tailed off in preparation for the next wave. In just 6 weeks we should be getting updates on products, platforms and software and with voice-enabled Moorestown and Moblin, it’s a very different proposition this time round.